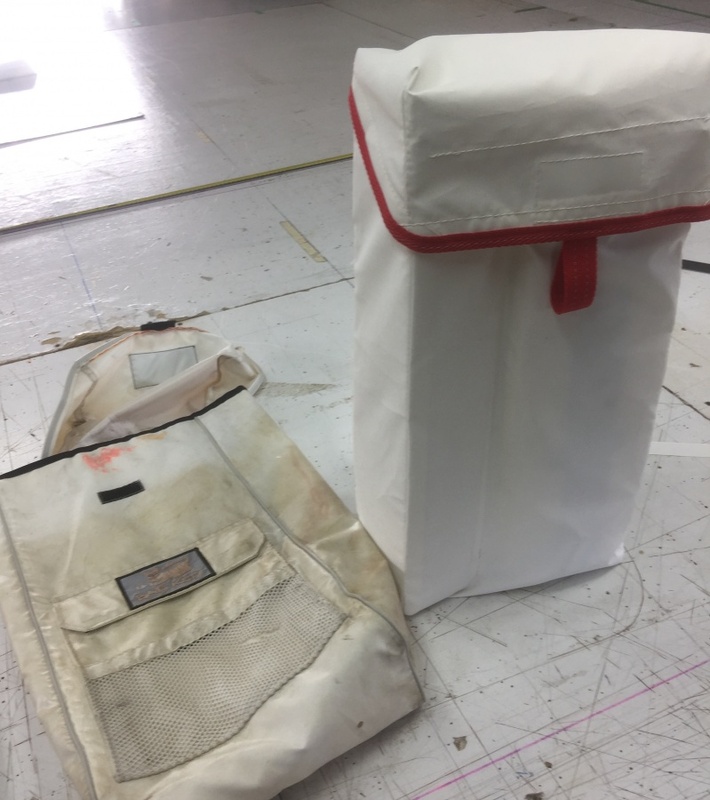 commented on "Out with the old....one client keen on making his boat look better for summer wanted his Baltic rescue bags redesigned and replaced with ..."
commented on "Custom fitted RIB cover in Sunbrella designed to cover all the tube work of this 3.6m dinghy while it's hanging in davits. " 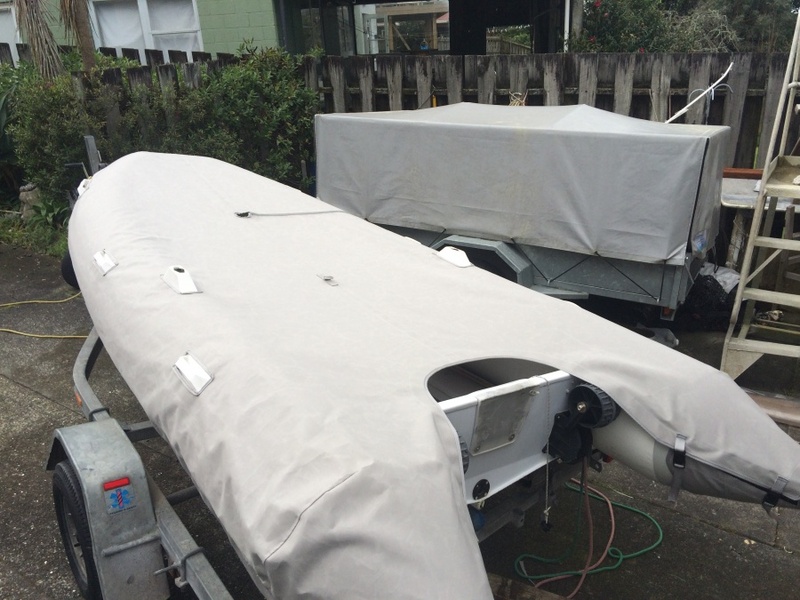 Custom fitted RIB cover in Sunbrella designed to cover all the tube work of this 3.6m dinghy while it's hanging in davits. 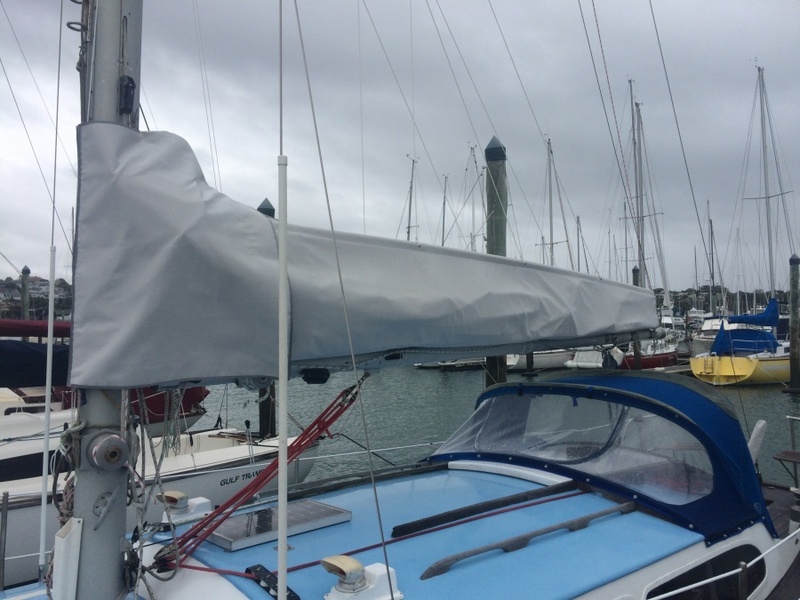 commented on "When combined with a lazy jack system our Stackpack sail cover solution makes handling the mainsail an easy task. 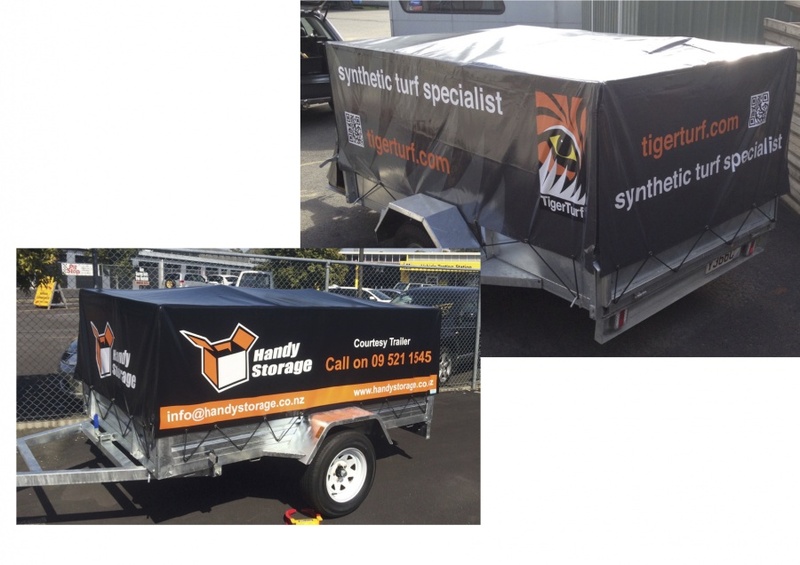 ..."
commented on "Put your logo on your company trailer cover and have it seen out there amongst the traffic. 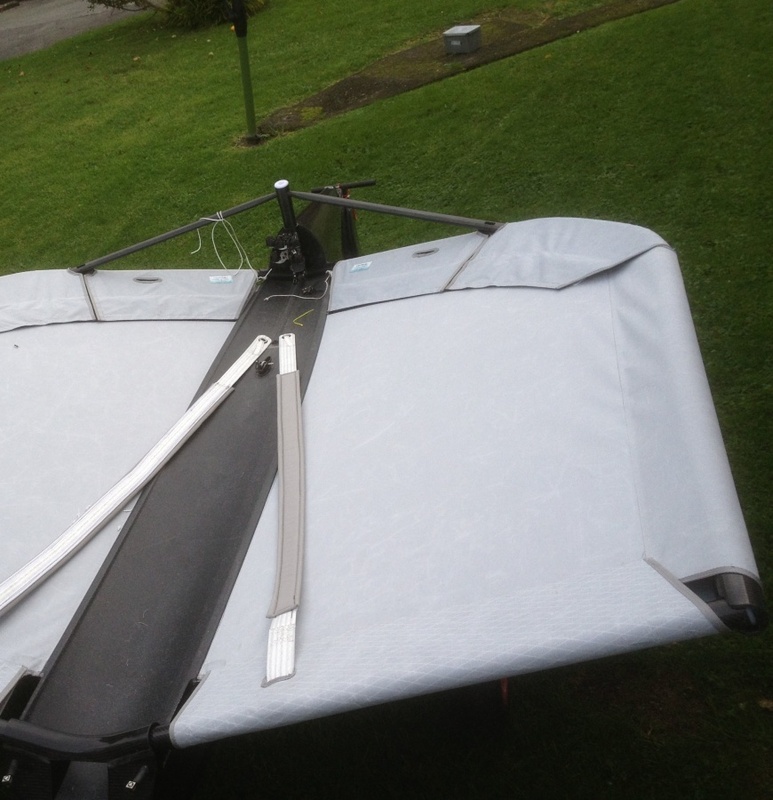 Best done with our new custom fitted trailer ..."
commented on " Aero-tramps as made for Pete Burling ..."